JAX Tyres Castle Hill, opposite Toyota has a new and modern waiting room and workshop to provide you with the best brands, advice, service and price. From 8am to 2pm Saturday 5th November 2016, drop by to celebrate the new store opening with the team. There will be free entertainment for the kids, a BBQ and sausage sizzle. You can also meet tyre experts from the world’s best tyre brands. The blow up Michelin Man will make an appearance too! JAX Tyres Castle Hill is now located at at Unit 28, 7-13 Victoria Avenue with a new and modern waiting room and workshop. The JAX Tyres Castle Hill operation is a testimony to the hard work and commitment of joint-owners Daniel Dalton and Robert Baggiossi. Having received local business awards the team understand how to care for their customers. The new and modern location includes a waiting room and workshop to provide you with the best brands, advice, service and price. Taking over the business in late 2006, Dalton and Baggiossi have invested heavily to modernise the store in every way, from its presentation and customer service offer, to the state-of-the-art equipment that now occupies its workshop. "Customer service is the focus of the business and perhaps that pays off, it was our customers who nominated us for the Award in the first place," Daniel Dalton said proudly. The store on Old Northern Road provides the right tyres for your vehicle and services those living close to the Hills District including Round Corner, Glenhaven, Kellyville, Beaumont Hills, Cherrybrook, Castle Hill, Bella Vista, Baulkham Hills, Baulkham Hills West, Winston Hills, Northmead, North Rocks, Carlingford, West Pennant Hills, North Parramatta, Constitution Hill and Seven Hills. JAX Tyres specialises in tyres, wheels, brakes and suspension servicing. 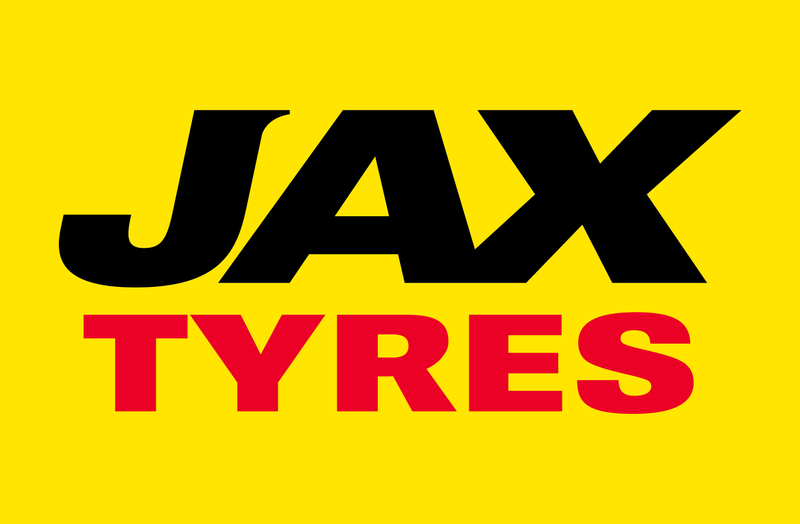 Australian owned and established in 1949, JAX Tyres is unique in representing the top global manufacturing giants of the tyre industry. High performance passenger car, light truck and four-wheel drive (4x4) brands BFGoodrich, Bridgestone, Continental, Dunlop, Goodyear, Hankook, Maxxis, Michelin and Pirelli are available, together with value for money brand options. This provides a comprehensive customer choice through a mix of brands spanning the premium, major and budget market sectors for tyre sales in Australia. JAX Tyres services over 60,000 of the Australian motoring public each month through a network of 80 stores along the Eastern Seaboard. Licence number MVRL42942. Rancher Pty Ltd.